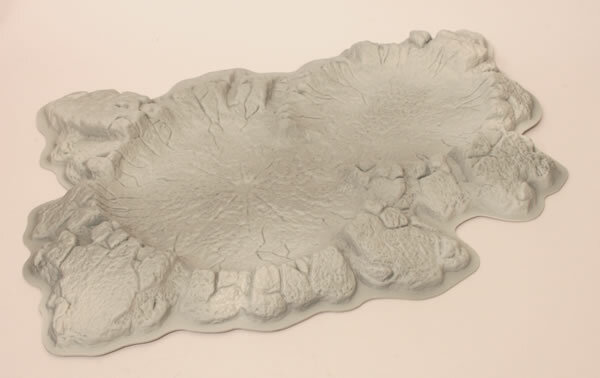 No battlefield would be complete without some fantastic terrain to bring your games to life and provide cover for your units. 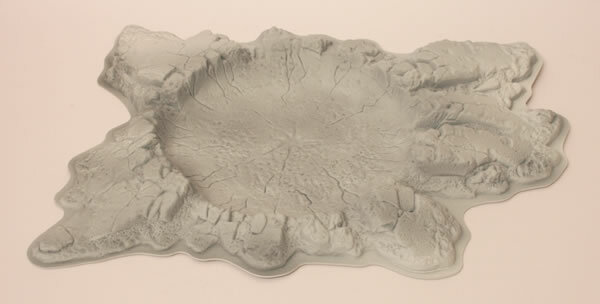 These Warhammer 40,000 Moonscapes are an excellent representation of the craters and ruined earth left by the devastating weaponry of the 41st millennium. 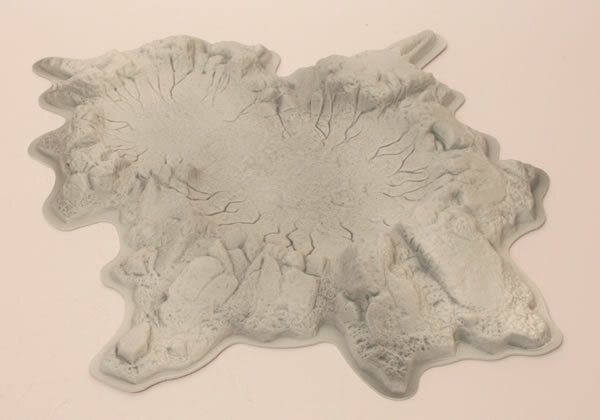 Easily painted to match your gaming board they provide cover for advancing squads and can be used to represent the craters left by destroyed vehicles. 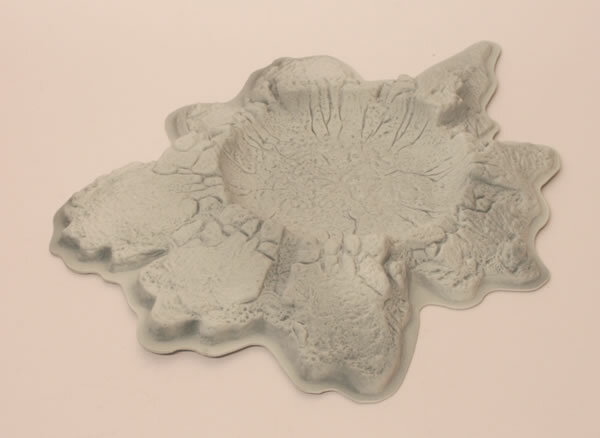 This set contains five different variations of vac-formed plastic craters for use in your games of Warhammer 40,000. 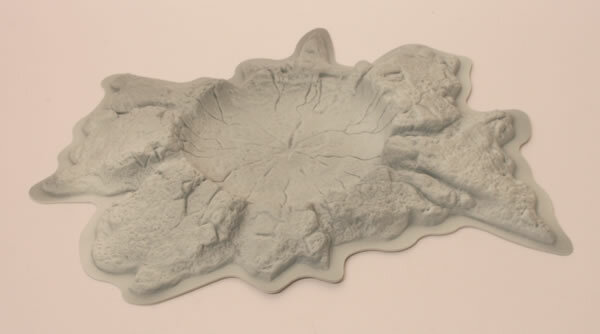 I gave the craters a white undercoat.